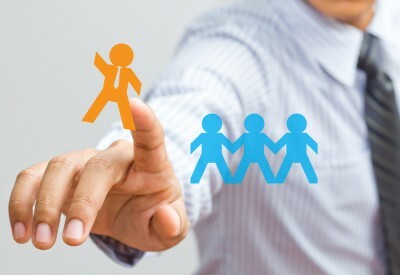 ‘Career branding’ – A new concept in the world of job seekers. Are you puzzled what does it say about and what does it imply in the search for jobs? 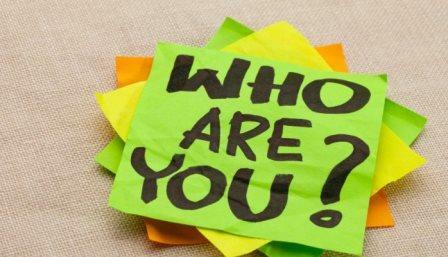 Yes, career branding is like ‘personal branding’. It is a technique of marketing oneself taking their career as their ‘brand’. Still not clear? Let’s say you are working in the marketing department and have a good rapport with customers making them feel connected with your section. Also, you are quite adept in handling queries no matter whatever be the depth of the situation. Then your strength lies in communication skill! You have a flair for it means you brand yourself for that skill, simple! 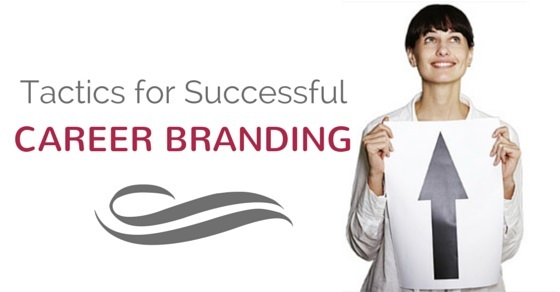 Let’s have a glimpse into the main highlights of career branding. Career branding is an indication of the best you intend to contribute mainly your contributions, value, performance that employer expects from you. The brand that you communicate indicates your reputation or in other words your ‘promise’. You carry the promise of delivering your values. Hence, it’s vital that you are sure about the brand name you want to carry forward. Having a unique brand is your identity and by taking advantage of it, you are sure to catch the eyes of the employers. This is the foremost step to identifying the quality that you need to brand by having to look at your experiences that you have gained and analyse the basic qualities that you are comfortable with or adept in. Write them down using appropriate power words. There are many types or kinds of experiences that you would have gained. But you would have to relate the skill with the job that you’re seeking or applying for. If you are trying to move out of your present job, then task is easier. Take out the skill that you are expert in and find out how that would help to make a career change. There is another method of analyzing to ask your colleague or friend for their perception of you. Though you may be working in a particular field, you could be thinking that you are expert in it, but there could be some other quality of you that maybe overlooked. Your colleague’s frank remark could turn out to be your best brand!! You could use another method of analysing yourself. Look through the various activities that you are involved with and prioritize them with score or give marks to rank them so that you know which qualities are best suitable for your work. You could be working as sales manager but your proficient in carrying out organizing events for the sales team. Then you could be considered best as marketing specialist. The employer reading your resume would know where to fit you as per your quality. Having written down, then build the rest of the structure to complement this nature. It would help to support this brand that is stated. Your resume must complement to this brand that you have made. 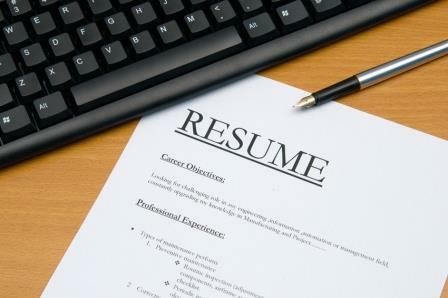 You could possibly have more than one resume to cater to the job you are seeking. The resume should then be bringing out the experiences and skills in sync with the brand. Try to avoid including all the experiences that you have. It probably won’t fit to the nature of brand identified. Take out a minimum of four to five specific target sentences or statements to support your brand. In case you feel there is something lacking which requires certain education to be fulfilled, then proceed to get it before embarking on the journey. Get the necessary training or certification to be completely fit for the brand that you intend to have. You could also choose a specific colour to your branding. The colours that you prefer describes your attributes and connects with the promise. It could be in the fonts or the page colours. But ensure that you maintain consistency in your colours while communicating. Use appropriate email signatures with your full name, current title (if working), professional title used in the resume (if searching for job), and contact number. This is the easiest part of the whole process. It could be done using the few indicators as given. Through social websites: To introduce yourself to the world, nowadays, there are many social websites with three commonly used ones Like LinkedIn, Twitter and Facebook. These platforms are considered as the best way to make yourself be heard! When using LinkedIn, ensure that your resume matches the profile or vice versa as this is often reviewed before getting your resume. Always update your profile while searching for a job. Through social groups: Join and share your expertise through social groups. There are many groups having targeted set of people who share the same views. Too small groups are not appropriate. But it is better to associate with groups where there is place to post questions and get them answered genuinely. Such groups are always good places to seek for opportunities. Through industrial groups: Don’t leave out industrial based groups. These are places where the recruiters and the job seekers align themselves. It’s an opportunity filled place where your brand could match their requirement. Involving in this group could make your day. You could also seek options for writing blogs on related topics of interest to make your characteristics be prominent outside. This is a chance for specializing in the field. Through professional associations: You could participate in professional associations. Choose ones that would involve your audiences. Make your presence strong by giving your valuable comments and suggestions. Network yourself with the association’s links and involve in online discussions to increase your presence. Through book reviews: Even book reviews that relates to your field of work would increase your search results and get them published on booksellers sites. Through networks: Socializing is all within the limits of good relationships. Spreading your credibility requires good relationships within the social networking sites. Expanding new networks can be through maintaining better understanding of the existing ones. Today’s competitive world requires a change in the way to portray yourself. Gone are those days where paper was the means of making communications. To Enhance self-awareness: You would be able to understand your inner qualities and helps to bring out the talent in you. It’s one way of making yourself to know that you have unique and powerful abilities that is needed to be enhanced. To set goals: Through branding yourself you would be able to visualize what is that you want to achieve and thereby the goal is set for you to reach. To make you visible: Your brand brings out the personality in you and makes people around you know you. You are being noted and your presence is clearly visible. To make a difference: Brands are just to be unique and make a difference. What makes you different or differentiates you from others is the real way to approach the market. Uniqueness helps to gather attention from employers. To have control and power: Branding the career that you are expert in will control the work and way to do business. It also brings power to the whole methodology. To create wealth: Being unique attracts employers and also requirements. It’s one way to gain wealth. To be sturdy: No matter what ever be the trend, branding will allow one to survive the changes in climate. Having a unique quality will make one to stand out and always wanted for. To show values: Most of the time brands are often associated with the place they work for. Branding a characteristic is often associated with the organizations they have worked for or is working. It gives an impression of the value the organization carries forward. This is what most of the successful companies have come out from. Initially they were individuals who did their businesses differently and in their own unique way. They branded themselves using their creativity and uniqueness. Hence, branding is a reputation that needs to be nurtured. It’s a way of depicting your nature, your distinct characteristics that keeps you different from the others. Keep in mind the golden rules for making brand for yourself. So what are you waiting for? Create a brand for yourself!! 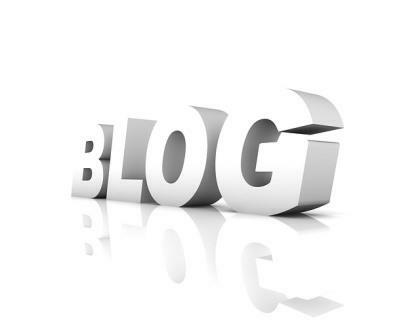 Previous articleWhat is an Elevator Speech and Why is it Important? Next articleHow Important is Appearance in the Workplace?